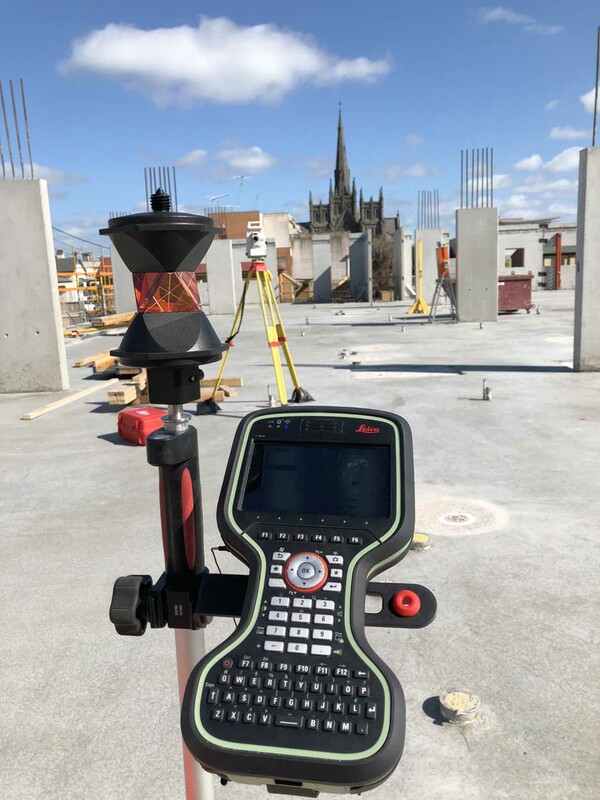 Feature and level surveys provide a detailed view of the existing site conditions of the subject site, locating all topographical features of the property, as well as details of adjoining properties and the street. Feature and Level Surveys have to have a sufficient level of detail for local councils and town planners to accurately assess the potential impact of any changes to the property. 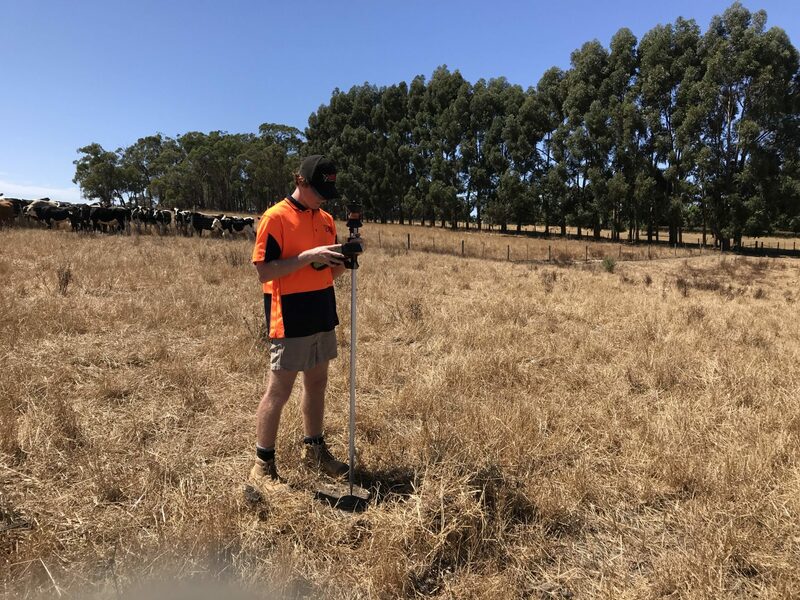 Councils, town planners, architects and building designers use Feature and Level Surveys for a wide range of factors when assessing capabilities regarding design, construction or any land subdivisions. Spot levels and contours over the site. Significant features and visible services over the site. Significant trees (including trunk/canopy size) over the site and near site boundaries. Location of existing site buildings, garages/sheds including a floor level and levels on eaves, ridges, gutters etc. Location, type and height of all boundary fences or walls. Location of directly adjoining buildings including set-backs and levels on eaves, ridges, parapets, gutters etc. Location of overlooking windows within 9m of site boundaries including head and sill heights and noting if they are habitable/non habitable. Location of neighbouring buildings including gutter and roof heights. Road details including nature strip detail, visible services & crossovers directly in front of the site. Establishment of a Temporary Bench Mark (TBM) on or near the site. Survey connection to the nearest registered Australian Height Datum (AHD) bench mark. All General Surveying can provide Feature & Level Surveys as the base data to design all types of civil and structural projects. We can provide a data plan in either 2 dimensional or 3 dimensional CAD format plan data starting from the standard house block right up to topographic plans covering 100’s of hectares or more. We can fulfil your specific requirements to show contours at any height interval required and the CAD files produced are all individually feature layered for greater versatility when working with the file.